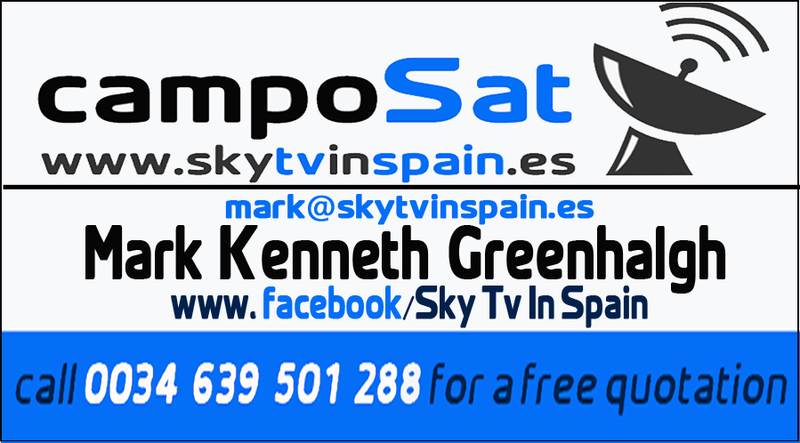 Based in Málaga since 1992, we are one of the most experienced, reliable names in the satellite television installation and maintenance field. 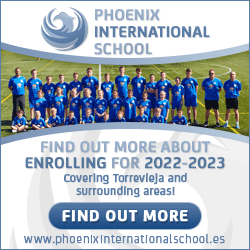 We cover most of coastal and inland Andalucía. We specialise in British Sky and Freesat TV systems, Spanish Digital Freeview, TDT and Digital+ and more. Call us 24hrs/7 days on our hotline 639 501 288 or contact us through our FAQ on www.skytvinspain.es, which is designed to answer most peoples questions in a simple and clear fashion.